Bhayankar Pari transforms into a beautiful blue butterfly so that she can easily enter the Pari Lok. Manav and his family are having a tough time with their guests. Maha Gajini takes care of Pari Lok and the fairies are satisfied with her protection antic. The fairies decide to take extra care of Gajju as well. Bhayankar Pari tries to poison the river but Maha Gajini's shield makes it difficult for Bhayankar Pari to step forward. 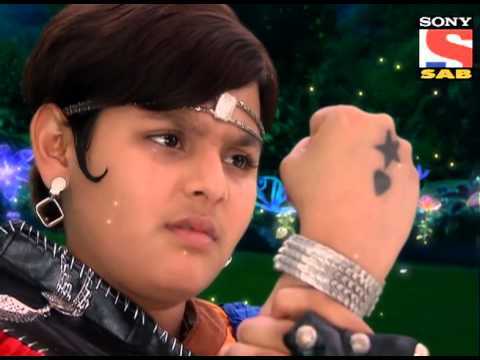 Baal Veer is a story about a supernatural human boy, who is blessed with superpowers of seven fairies. There are numerous fairies in Pari-Lok and each fairy has her own basic characteristic according to her name. However, Maa Pari enthrones the Bahuroopi Pari as the Rani Pari. 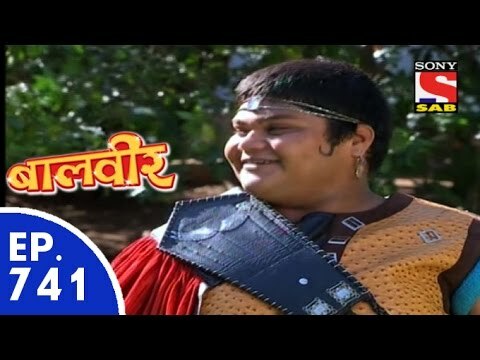 Bhayankar Pari, with help of her assistant Tauba-Tauba, tries to become Rani Pari but, later, is defeated by Baal Veer. 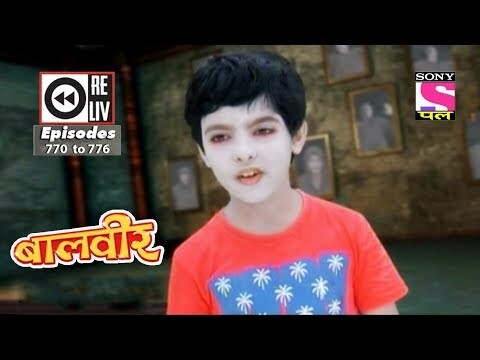 Baal Veer protects the Pari-lok and fairies, and the kids around the world from evil-powers. He teaches the kids to always be good and true. He lives undercover as a human boy Ballu with his close friends; Manav and Meher, as their adopted sibling. 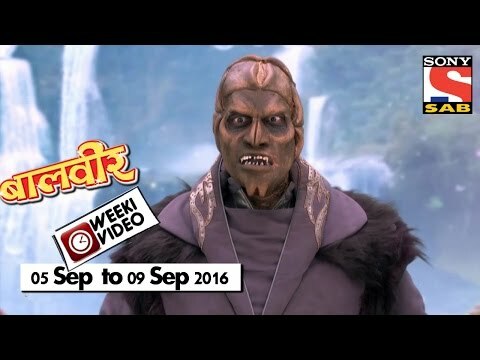 The kids and their friends are often troubled by their schoolmate Montu, but Baal Veer comes to their rescue. 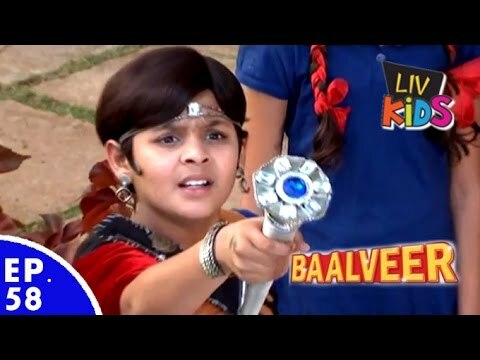 Later, fairies also bless the superpowers to Manav and Meher to help Baal Veer, and they are respectively named as Baal Mitra and Baal Sakhi.